St. Louis, Aug. 31—Gen. 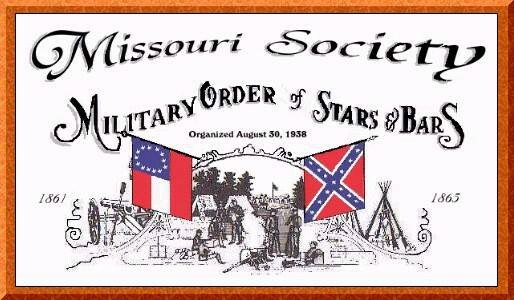 Fremont has proclaimed that circumstances render it necessary that the commanding general of the department should assume administrative power of Missouri, and declares the States under martial law. In accordance with this proclamation, persons found with arms in hand shall be court martialed and shot. Property, real and personal, of persons who shall take up arms against the Federal Government will be confiscated to the public use; and their slaves, if they have any, are hereby declared freemen. Railroad tearers, telegraph interceptors, false report circulators, and aiders of the enemy, from this day subject themselves to the severest penalties. People are warned to return to their homes, and any absence without sufficient cause will be considered presumptive evidence against absentees. Provost Marshal McKinstry forbids persons from passing out of the country without a pass from his office. He orders ferries, railroads and steamboats to sell tickets unless the applicants hold a pass.